Bustang Supports the Denver Broncos! Let us do the driving so you can cheer on the Broncos. 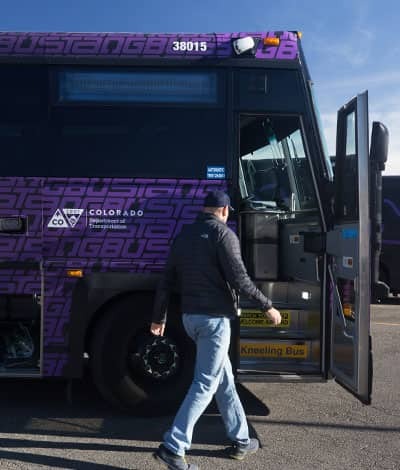 This special Bustang service, in partnership with RTD, provides comfortable and affordable round-trip transportation from both Colorado Springs and Fort Collins to Mile High Stadium in Denver. 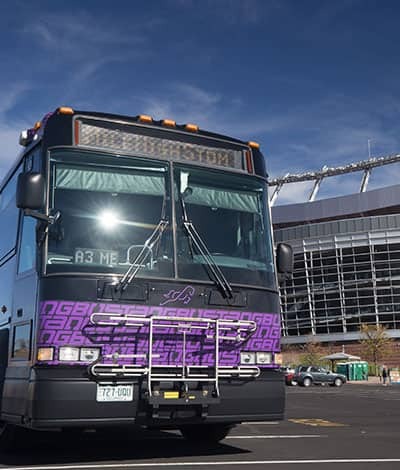 Hop on Bustang’s Broncos bus service so you can enjoy the game without worrying about driving or parking. NORTH LINE – Service from Fort Collins and Loveland to Denver. SOUTH LINE – Service from Colorado Springs and Monument to Denver. Schedules vary by game. Please see individual ticketing pages for schedules. Sunday kickoff times are subject to change due to the possibility of flexing by the NFL to Sunday Night Football. 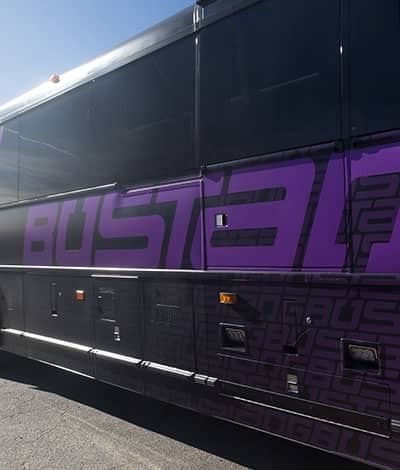 Buy Bustang tickets in advance and access them on the go. 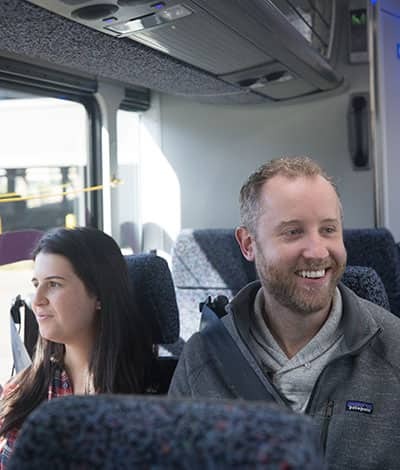 Plan the details and timing of your trip with the Bustang Trip Planner. Use our interactive map to see all of the Bustang and Outrider routes. View the daily Bustang schedules for departure and arrival times. © Copyright 2018 Bustang. All Rights Reserved.